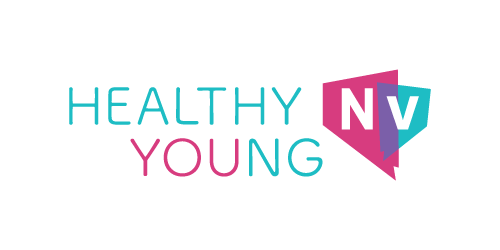 To empower young Nevadans by providing comprehensive health and wellness resources, paving the road toward healthy lifestyles. What is Healthy Young NV? Each new stage of life comes with an overwhelming amount of questions while providing very few answers. This site has been created as an age-specific resource providing education that can be applied to every-day situations encountered throughout life’s continuous changes and challenges. Which age group would you like to learn about?